Stacey Bartlett is the Vice President of Business Development for the Central region of the United States. She is responsible for securing partner health systems to create world-class specialty pharmacy operations that deliver a superior patient experience and support the ongoing specialty pharmacy strategic initiatives of health systems. Prior to joining Trellis Rx, Stacey was Global Director of Customer Engagement for Omnicell, a leading supplier of comprehensive automation and business analytics software for medication and supply management across the entire health care continuum. 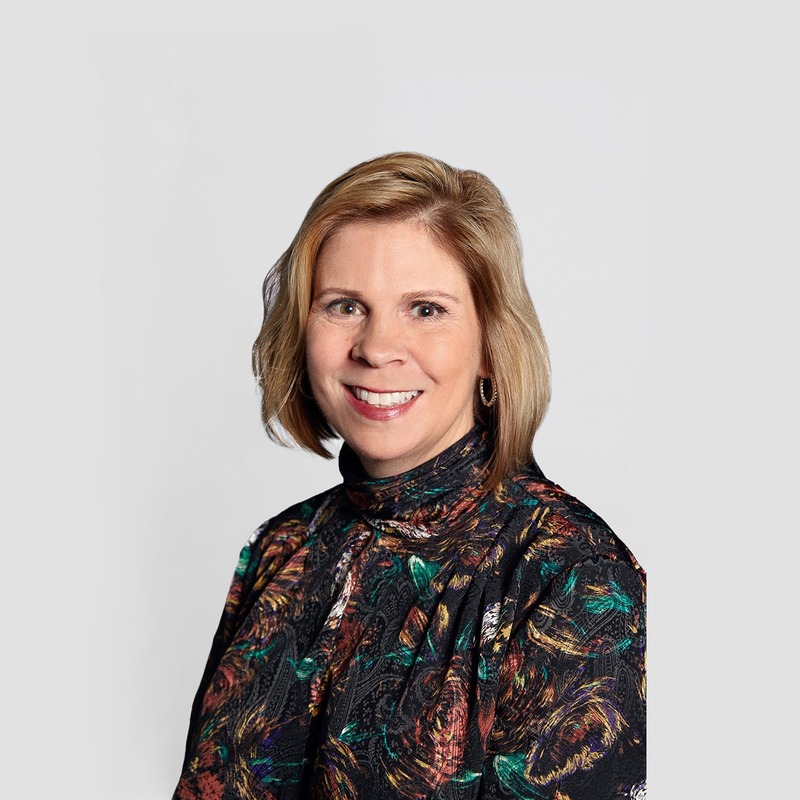 Prior to Omnicell, Stacey held positions of Vice President of Strategic Priorities and Divisional Vice President of sales with Aesynt/McKesson Automation, the market leader for integrated medication management solutions serving health systems globally. Stacey also has 10 years’ experience with Smith & Nephew, Inc., a global medical technology business, as the National Sales and Marketing Manager responsible for the Orthopedic Rehabilitation Division. While at Smith & Nephew she advanced the division’s strategic direction to expand their patient rehabilitation care support to capture the post-acute patient care. She has dedicated her career to the medical industry in working with healthcare systems to improve operational effectiveness, strengthen patient safety initiatives, and advance their medication management processes. Stacey earned an Executive M.B.A. from The Ohio State University, Fisher College of Business and a B.A. in Human Resource Management from Marietta College. She lives in Ohio with her husband and two sons.